Resort-style waterfront in Yaletown in Aquarius 1. 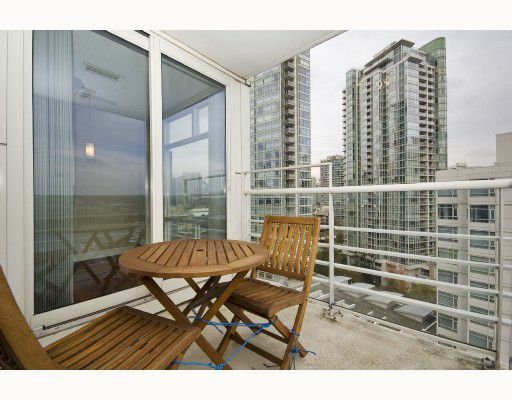 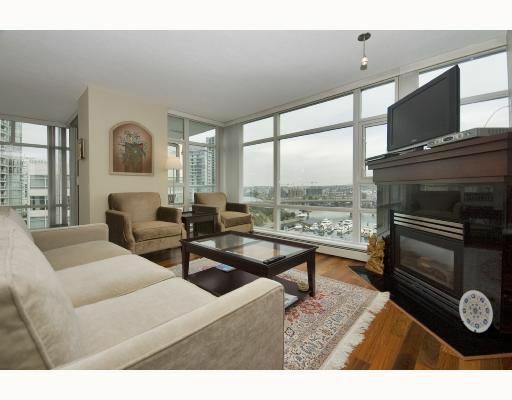 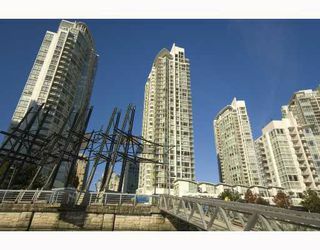 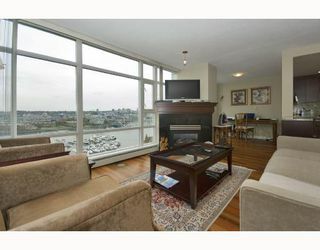 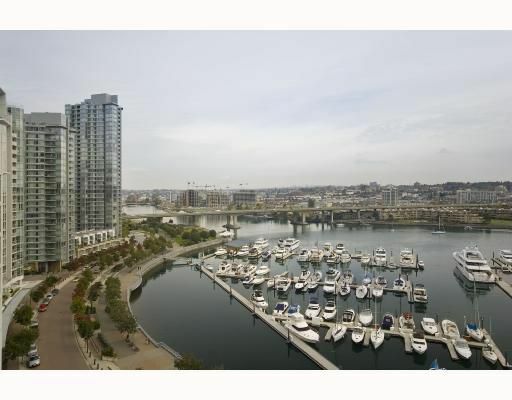 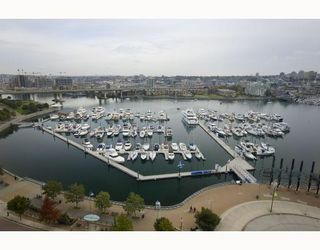 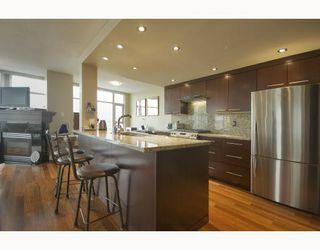 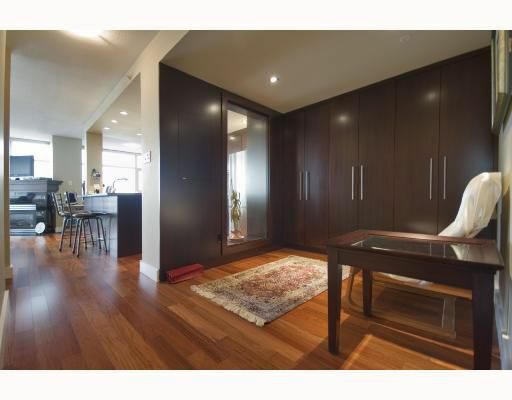 Situated high above on the SE corner this unit boasts amazing unobstructed views of False Creek and the marina. 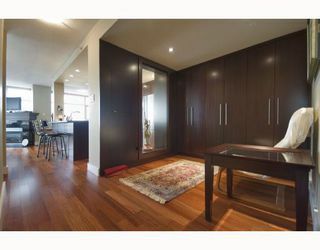 This large and bright unit which is in better than new condition is very well laid out and offers good size principle rooms. 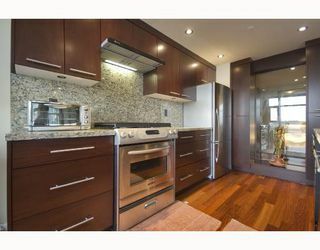 Many updates some of which may include a completely new custom gourmet kitchen, custom millwork and cabinets in the den area, elegant exotic wood feature wall in entry, beautiful Asian teak floors throughout and many more updates, to many to list. 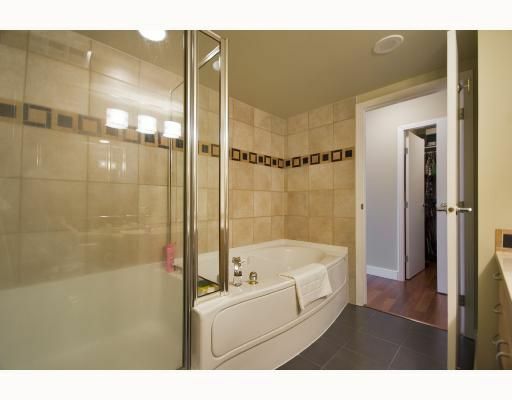 Other features include gas fireplace, gas range and a balcony to enjoy the tremendous views. Full amenities at "Club Aquarius" plus 24 hr concierge. View realtor website for Video Tour and Photo Gallery.